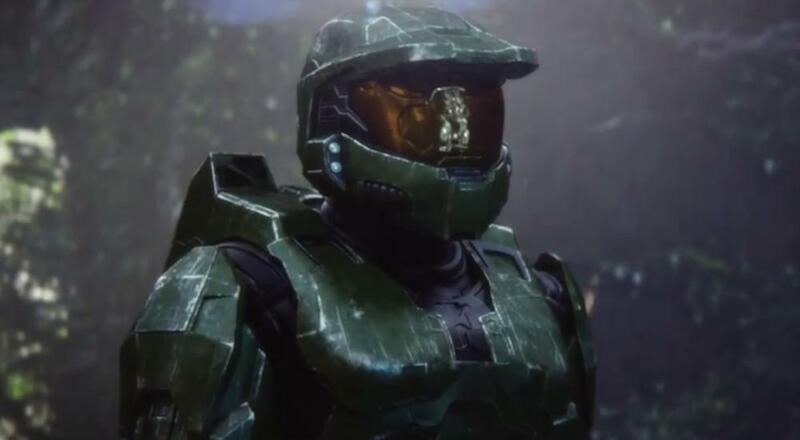 343 Industries dropped a big update for Halo: The Master Chief Collection earlier this week that includes a number of enhancements and improvements, but it also adds perhaps one of the most requested features for certain folks: LAN play with no Internet connection required. Go to the Network menu in Settings and switch the "Network" option to "LAN." In order to setup offline LAN play on MCC, a DHCP enabled hub will be required - these hubs allow IP addresses to be assigned to connected consoles. Alternatively, you can also manually configure the IP addresses for each Xbox via the System Settings for each console on the network. Either way, each Xbox needs to have a unique identity with a network configuration that allows it to route packets. If you've been waiting for 343 to fix many of the issues that were present since it first launched 4 years ago, now may be a good time to hop in and check it out; and if you subscribe to the Xbox Game Pass program, you'll be able to do so this Saturday, September 1 when the game gets added to it. Sadly, there's still no word about Halo 3: ODST's Firefight mode getting added. Maybe that will be in the next update. Halo: The Master Chief Collection is available on the Xbox One. Couch co-op, online co-op, combo co-op, and (now) LAN co-op are supported in each of the story campaigns, though the exact number of players supported varies. You can check out our DB entry for it to see those number. Page created in 0.3256 seconds.